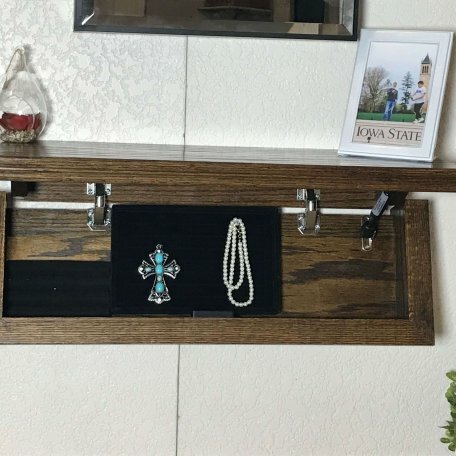 Very well built and looks great in my bedroom. 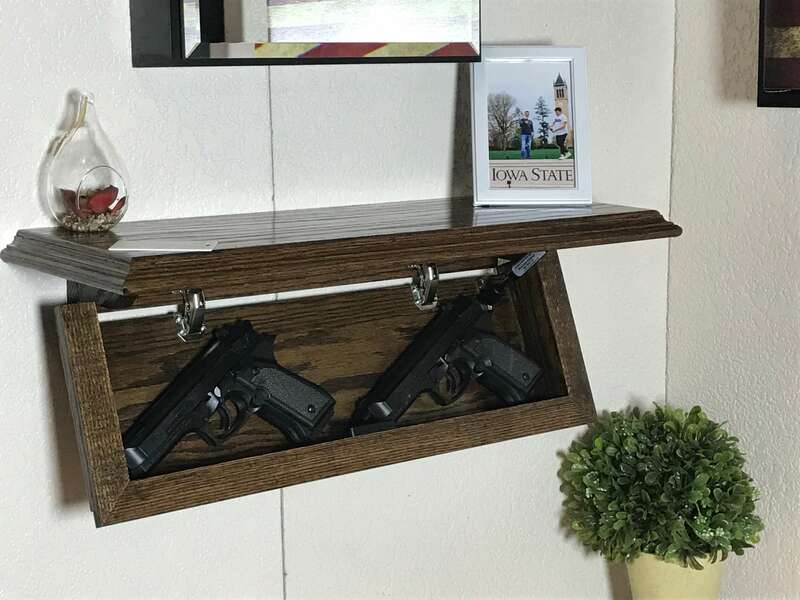 The Magnetic lock works every time! 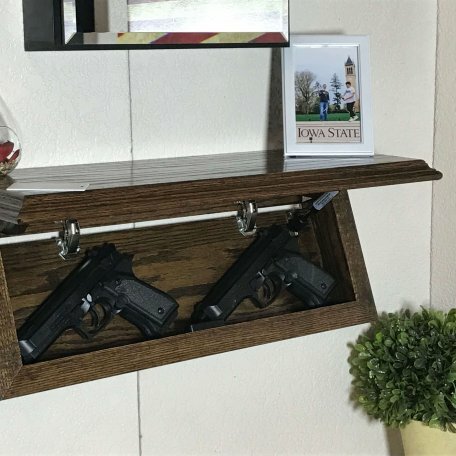 I never plan to use my home defense weapon, however, I will always have access to it if I need to. 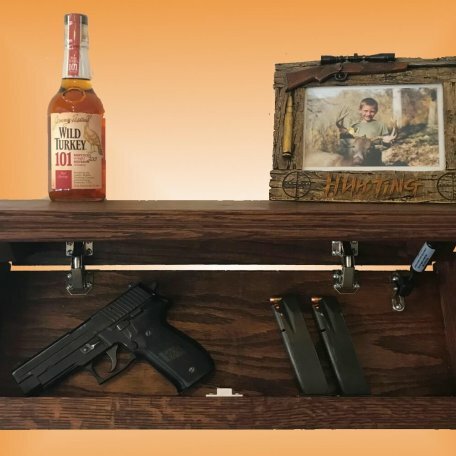 This is also my go to stash of cash! 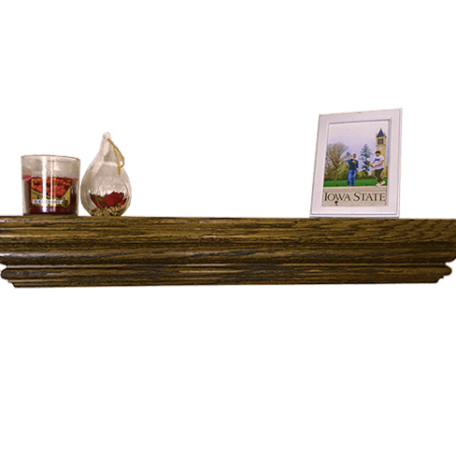 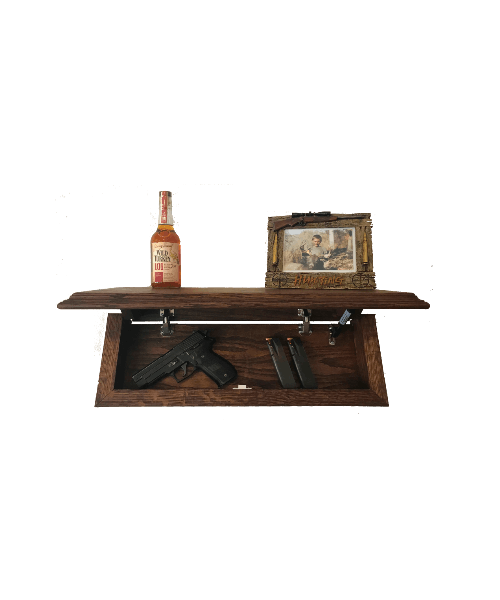 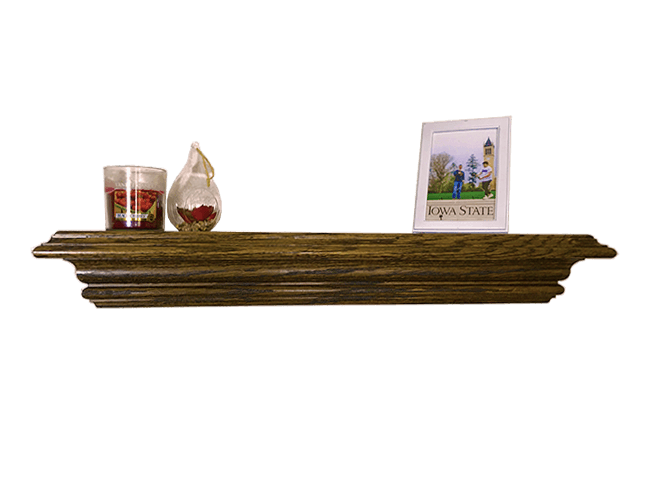 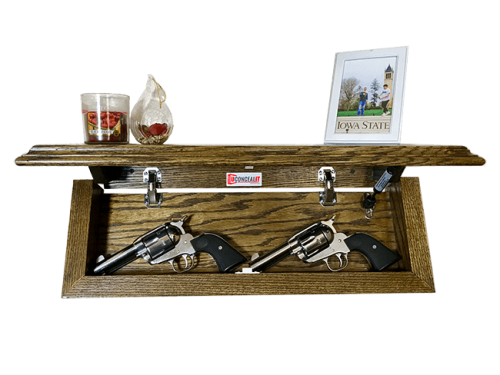 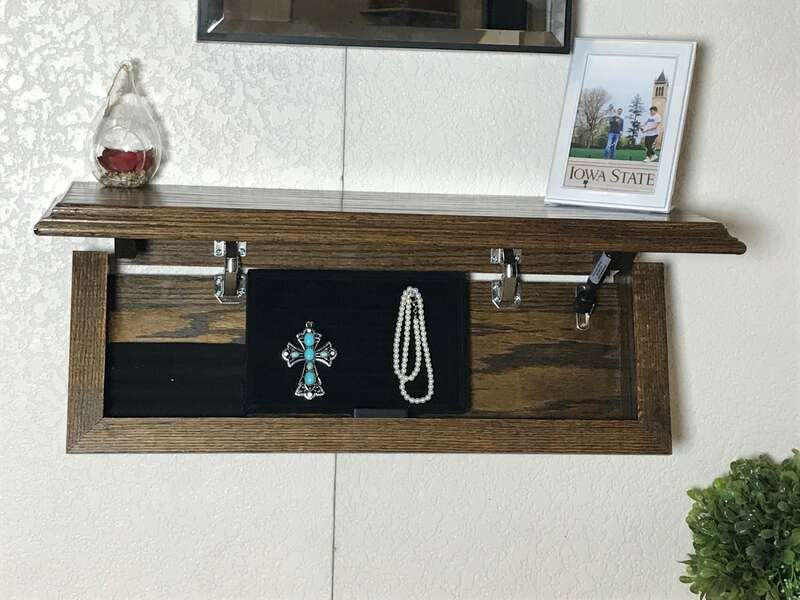 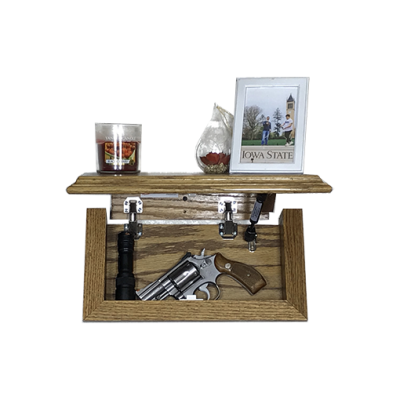 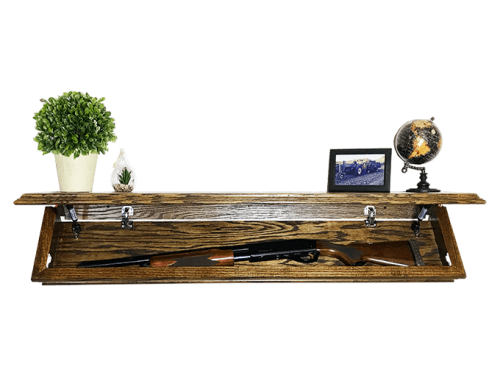 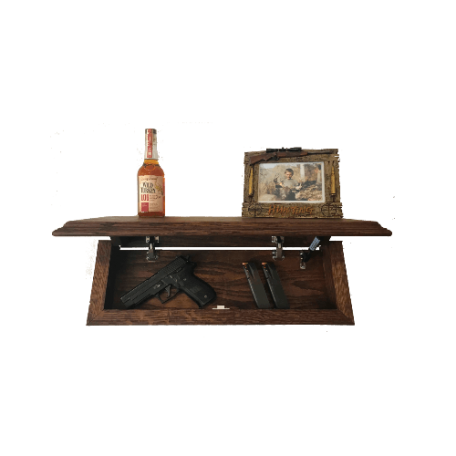 Upload a custom image for your 24″ x 6″ Hidden Concealment Shelf.